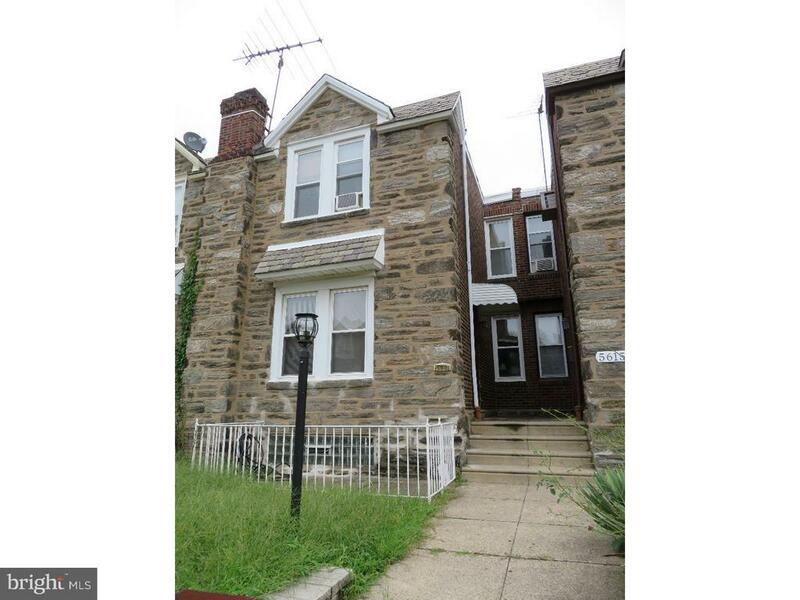 5617 Rosehill Street Philadelphia, PA. | MLS# 1003643180 | Roy L. Hollinger | Cheltenham Homes for Sale | Barandon And Hollinger Real Estate, LTD.
Lovely stone row on a one block street. Large living room perfect for entertainment with built-in shelves for all your treasures and books. Hardwood floors in many rooms for your area rugs. Retro kitchen with stainless steel appliances, large enough for a separate table area. The family room with a full bath is geared for fun and games. All bedrooms are neatly squared to take at least a double bed in each. Storage room in the basement could be converted to another usage. Come and see what a straight thru row has to offer.